There’s no doubt indoor houseplants are a great addition to any household. They purify the air while adding brightness and colour to your home. But, the plant world is extensive and complex. How do you know which one to choose? We’ve found the best indoor plants, and organised them for you. These are the plants that will not die. 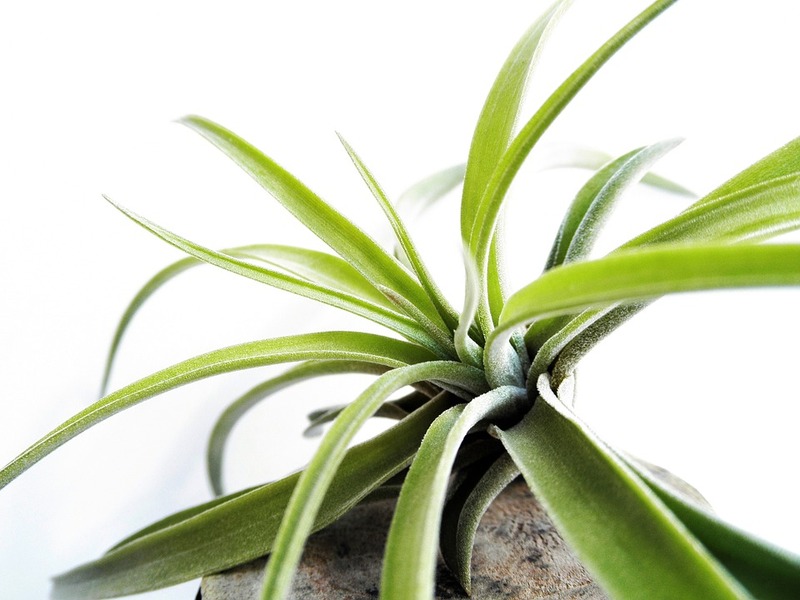 Air plants are one of the most sturdy plants you can buy in Australia. Contrary to their name, these plants do not subsist on air alone. They do, however, require less water, and need a different style of watering to your standard plants. Simply place them in the sun, spray them with a soaking mist twice a week in Summer, or once a month during Winter, and voila! 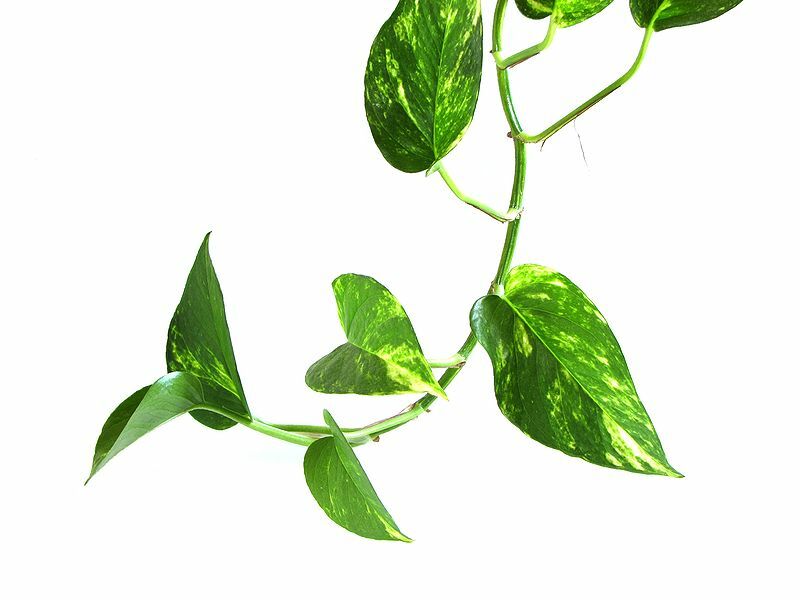 Another great low-maintenance plant is Devil’s Ivy – and it’s so pretty, too! This tough trailing plant will grow virtually anywhere, from hanging baskets to troughs or even cuttings placed in a glass jar. It can handle low light, and won’t die if you forget to water it. Just water once a week, and don’t leave it in direct light and you’re the proud owner of a thriving indoor plant. These plants need a little more care, but not much. The Fiddle Leaf Fig is one of the most popular indoor plants, so much so it has taken the interior design world by storm in recent years. 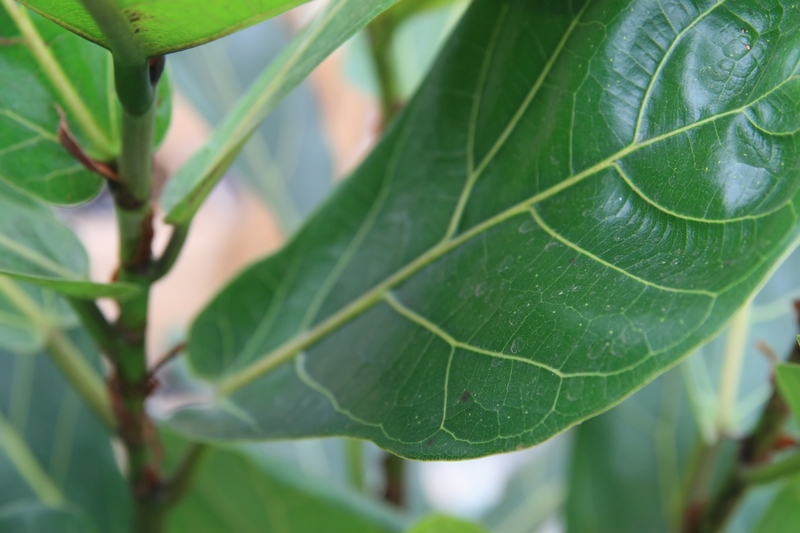 Adored for their glossy, leathery leaves, they are fantastic additions to any home. These lovely plants need to be kept near a window that gets bright light, and out of direct sunlight. They need to be kept moist and in a warm room, where possible. Don’t let them sit in too much water, otherwise they can develop root rot. The Ctenanthe – it's hard to pronounce and a plant that requires a medium level of maintenance. If you don’t mind what they look like, only that they’re alive and thriving, then this plant would fall into the easy category. Spray their leaves three times a week, and put them near the light, in the shade. The reason they’re in this category, though, is because they can be fickle in appearance. If not in bright, direct light, the leaves on the Ctenanthe will appear soli – if they get too much light, the leaves will fade. It can be hard to get the balance right, but when you do, they are so pretty that it’ll be worth it. These plants are for the seriously devoted, and they also happen to be the most rewarding. 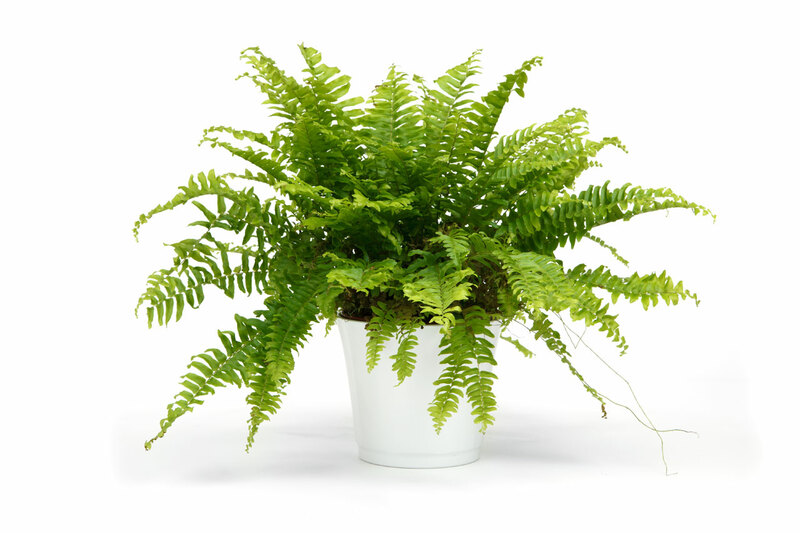 Maidenhair ferns are a gorgeously soft and leafy indoor plant, but they can be very delicate. You must make sure you pay attention to the soil, ensuring it’s always moist. Small, regular amounts of water are best for this plant if you want the leaves to look healthy and bright. Try somewhere between half a cup and a full cup per day. This beauty also loves moisture and humidity, which is why experts recommend keeping them in bathrooms. They can grow happily in other areas, however you should try to keep them away from heaters and heating ducts, as well as cold drafts. 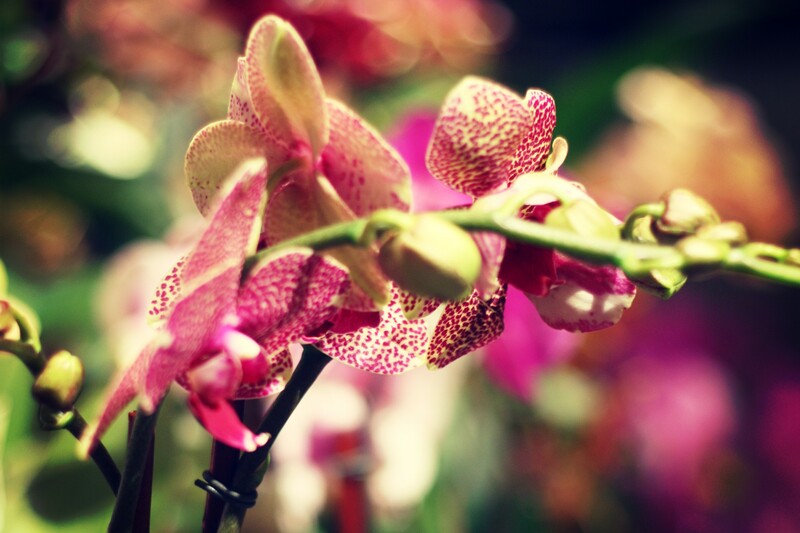 Last, of all, we have the stylish and graceful Moth Orchid. Similar to the Maidenhair Fern, these gorgeous and long-lasting flowering plants need daily attention. Pot them in a free-draining mix made of coarse bark, and use a high-potassium liquid orchid food to encourage flowering. Cold conditions can slow growth, so keep away from windows which can grow chilly overnight. While they thrive in humidity, hot and dry conditions can cause unopened buds to drop. Water regularly, just don’t overwater otherwise this beloved plant can get fungal problems. For all the love and attention this plant needs, it pays you back ten-fold with the sight of its beautiful flowers. Discover more apartment interior design tips and lifestyle articles here.